Oddly enough, the famous theoretical physicist, Stephen Hawking, is also best known for his statement on turtles. When a woman argued that the Earth is actually flat, and it's resting on the back of a turtle, he asked her what the turtle is standing on. 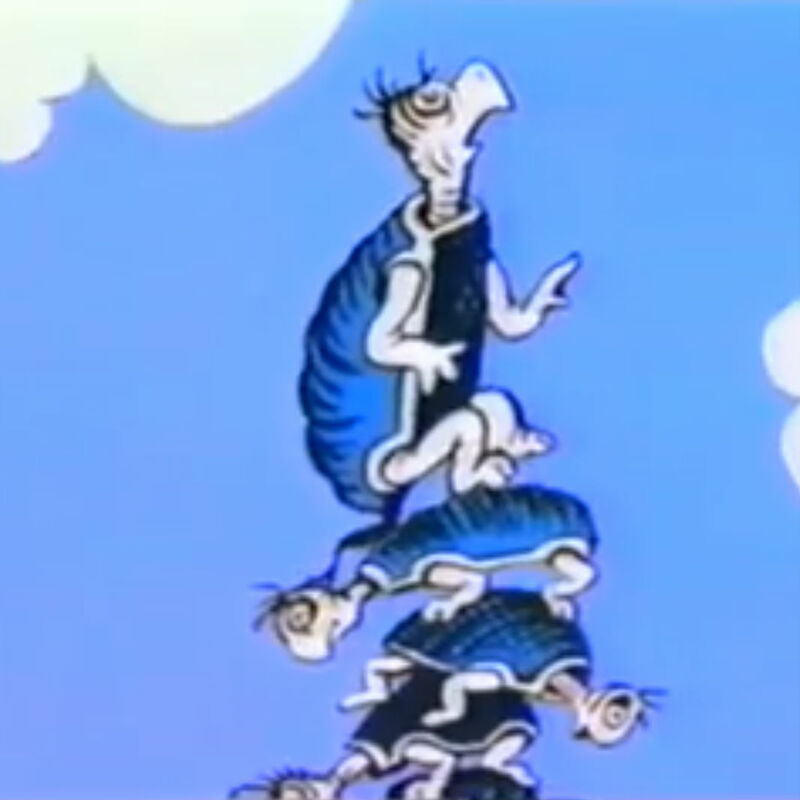 "It's turtles all the way down", she replied. "We all stand on the shoulders of giants." Doing a coast-to-coast and back again motorcycle tour is hardly an amazing feat these days, considering it's been done by tens of thousands of other motorcycle riders. But there was a time, a century ago, when it would've been a pretty tough feat to accomplish, with muddy roads, scarcity of fuel, and very uncomfortable seating. But since then, we have the Interstate system, credit cards, gasoline stations, and a more comfortable ride. We even have smartphones too. We're able to do things now because of the hard work laid down by others before us. And everything we're able to do is that way. So I wonder, will people one day stand on my shoulders? What groundwork have I laid for others to follow? Last night, Sash and I attended the Installation Dinner for the Menifee Valley Chamber of Commerce. She and I used to be members of the Chamber a few years ago, when we ran Menifee 24/7, a local news publication. I started the publication in 2004 to provide the community of Menifee with some kind of news source, being that we didn't have any at all. In January 2013, I sold it to a group of four people, Doug, Kristin, Shelli, and David, so that Sash and I could leave Menifee and do our six month motorcycle tour across the country. We were all pleased to hear last night that the Chamber awarded Menifee 24/7 with "Small Business of the Year", with certificates signed by officials at the federal, state, county, and city levels. 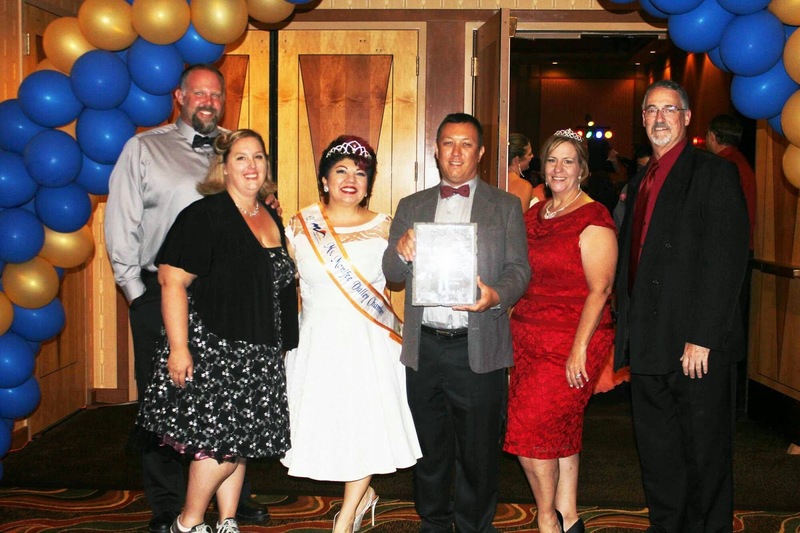 Award at the Menifee Valley Chamber of Commerce Installation Dinner last night. For many people, it may not mean much. To me, it's the acknowledgement that means most. I started it and put in all the work to build a readership and a credibility. Sash came in and took it to the next level, marketing the publication and building trust with advertisers. She laid the foundation with the business community that made Menifee 24/7 one of the most profitable hyperlocal websites in the United States. While hundreds of other hyperlocals across the country started and failed, Menifee 24/7 grew and thrived. Today, Doug, Kristin, Shelli, and David rely on Menifee 24/7 for their incomes. They've also created jobs for other writers. There are businesses in Menifee that rely on them for advertising. Not only is it cool to know that Sash and I created something good, getting the acknowledgement from the business community means a lot. A proud moment indeed. I bet it felt good to know that you had started the site and you two had worked so hard on it before selling, and then to see it win the award. Kudos to you two. And, as usual, you both look great. Congrats! It's nice to be recognized for your work...sounds like you and Tina put in a lot of yourselves into making it a success. BTW...you guys clean up nice.